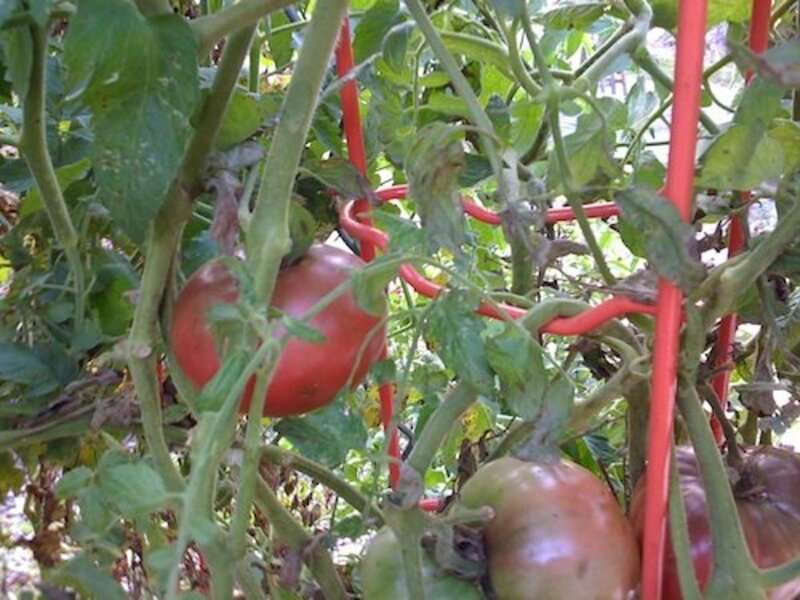 Every year I try to grow some sort of vegetable garden. I've had a wide variety of Successes and Failures. This year was a bit different than past season. This year we have a puppy. 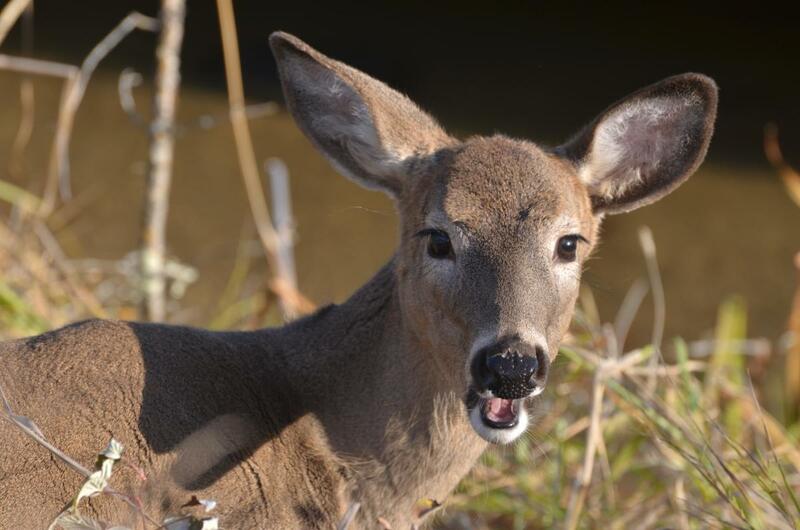 She is a wonderful animal, but she has something against any kind of living plant that was in our backyard. She even went as far as trying to dig up the apple trees and pear trees that were only there for two years. Luckily she didn't did too deeply and I was able to thwart her by placing stones at the base of each tree. We finally decided that we needed some sort of gate to keep her out of part of the yard so we could grow something this year. We went to Lowes and priced some of the fencing. We looked into the plastic stuff, but I knew it would not last more than a year or two. We looked into several of the wooden versions, but I really didn't want something that was going to be difficult to put together and I didn't what to have to attach it to the fence or the deck. 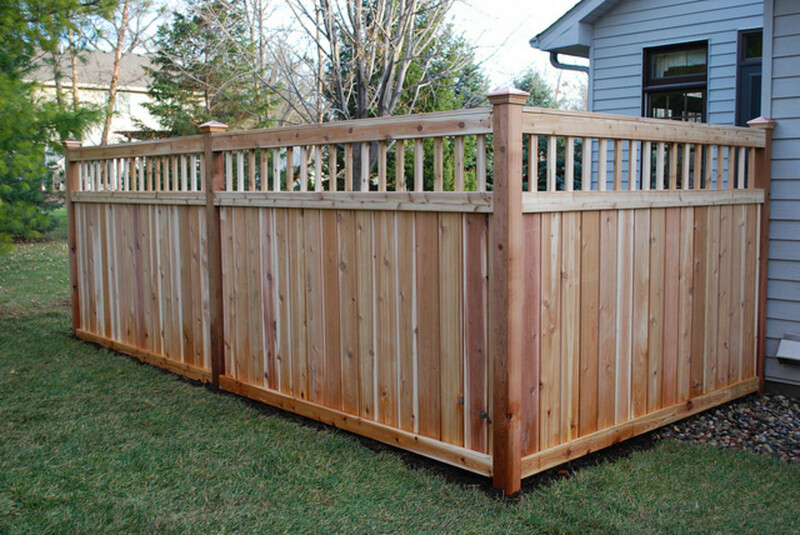 We chose the Empire Base Fencing from Lowes. If we bought it new, it would have cost us about $280. We went home and looked on CraigsList and found it used for $5 per section. That dropped the price down to $91. 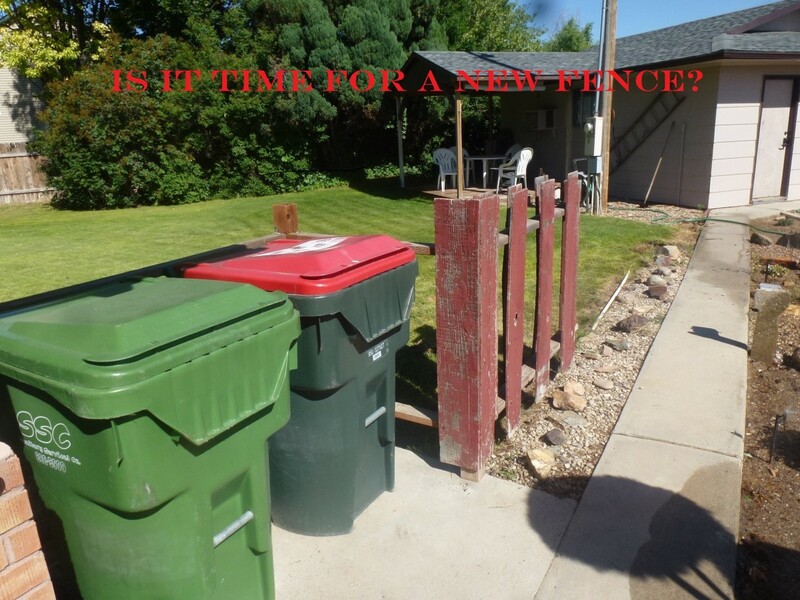 It was a great discount and the fencing was in great shape. 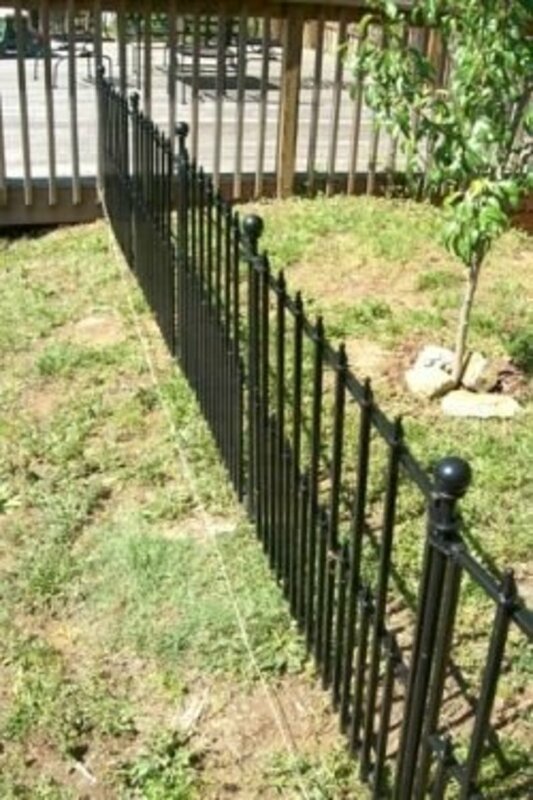 I thought I would take a moment and show you how to install it if you decide to get this fence for your own yard. 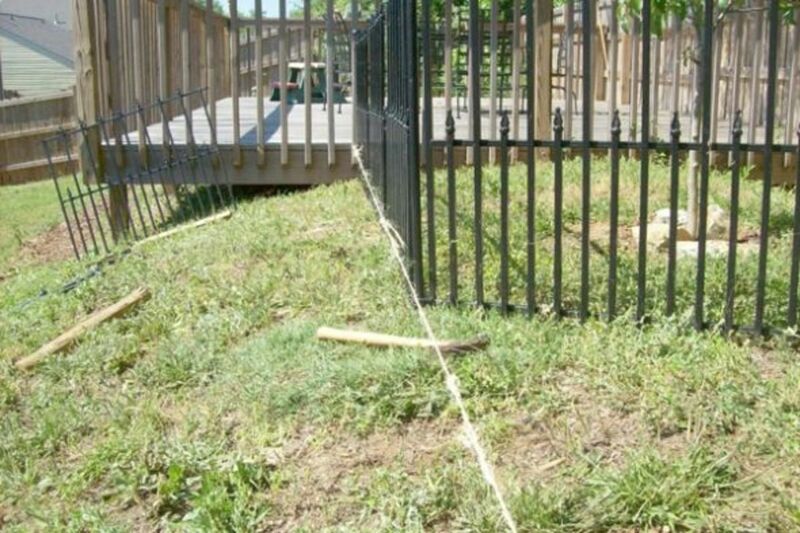 So I could keep the fence strait as I installed it I ran a bit of twine from the deck to the fence. This helped me to make sure the fence was going to be strait as I put it together. There are several other ways to do this. You could run a chalk line or spray paint your line. You could eyeball it, but I didn't want to risk it. 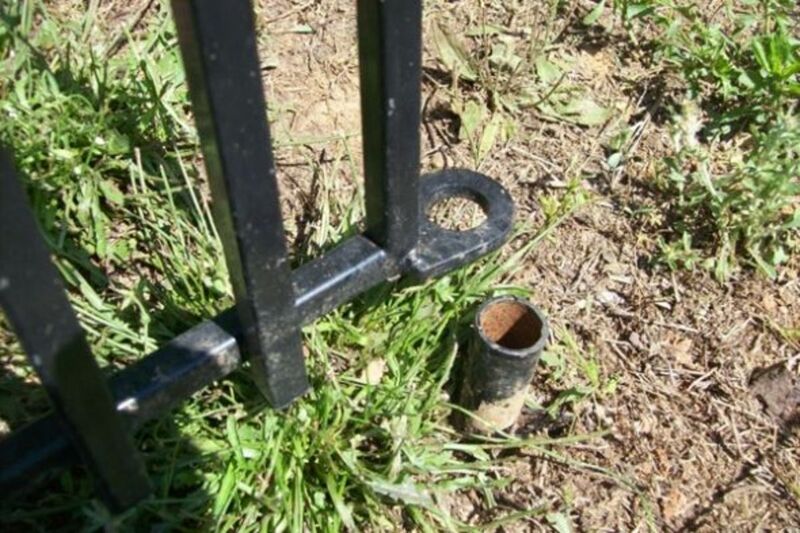 If you just pound your stake into the ground without looking, then you will most likely not line up when you go to slide your post through the fence and into the stake. Then you will have to pull it out and hammer it in again. 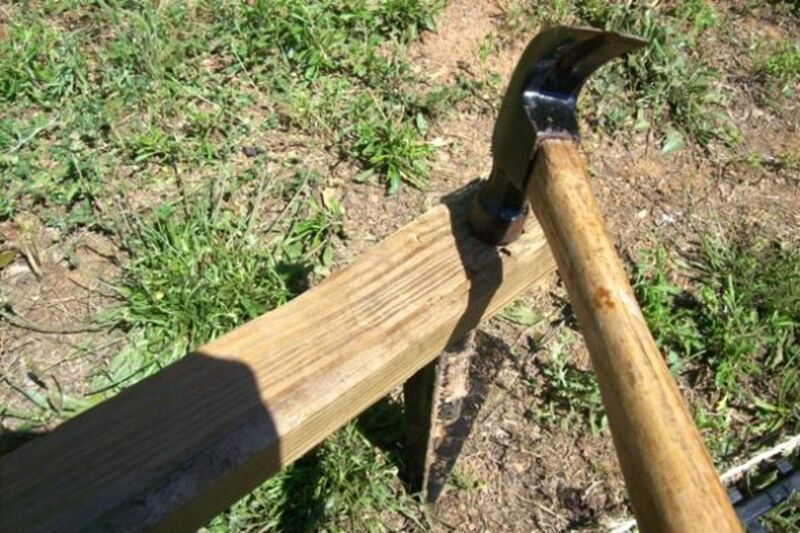 This is a lot more work than I am willing to put into my fence, so I contantly make sure that the fence is lining up with the stake after every few blows of the hammer. 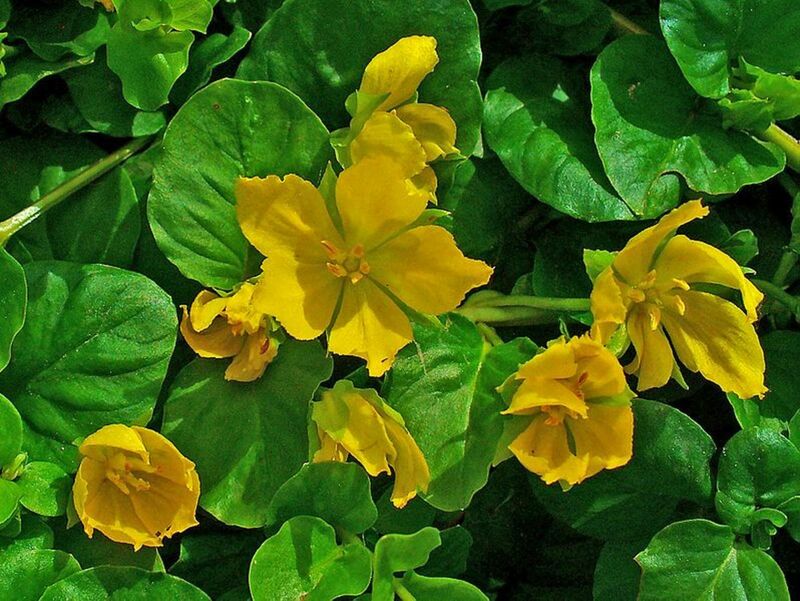 You may want to have this book for your Gardening bookshelf. It goes through everything you need to build just about any kind of fence. Take a moment to visit the Amazon.com page about it. You can view the first few pages for free. Run the sprinklers for a little while before you start to drive the stakes. The water will loosen the ground a bit making it easier to drive them into the ground. The idea is to get the stake started. You don't what to hit the stake too hard or you will start to deform the stake. Then the post will not fit into the stake. Double check your alignment. You don't want to get the stake driven into the ground just to find you will have to pull it out again. This is when you are going to need a bit of strength. You can get out all that frustration and get a little bit of a workout at the same time. Make sure you use a 2x4 or another piece of wood to hit with the hammer. This will allow you to pound in the stake without doing any damage to it. I try to make sure the cross pieces are below the dirt surface so no one will kick it and hurt their foot. If the hole of the gate swings evenly over the hole of the stake, you are in good shape. 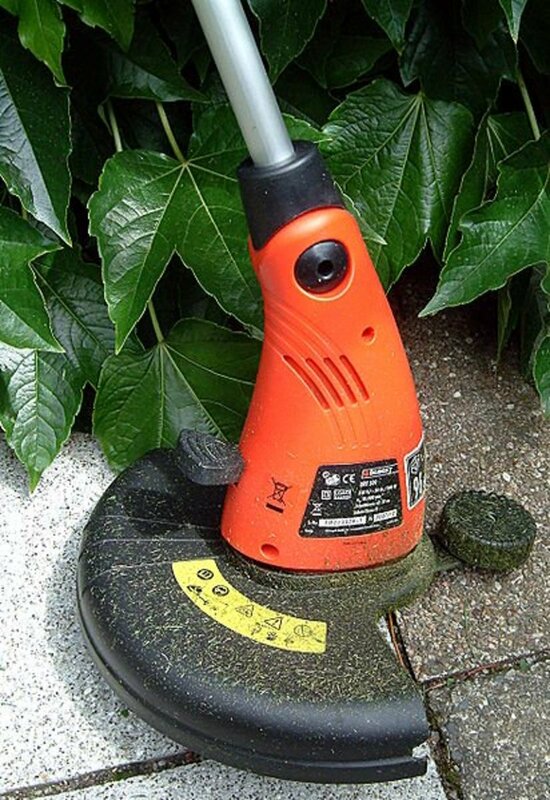 If you are off by a little bit, you can use your hammer to knock the stake over a millimeter or two. If you are off by more than that you will have to pull it out and start over. I find a pair of pliers work well to get it back out. Did you get the stake driven in strait? This is where you find out if you did a good job. 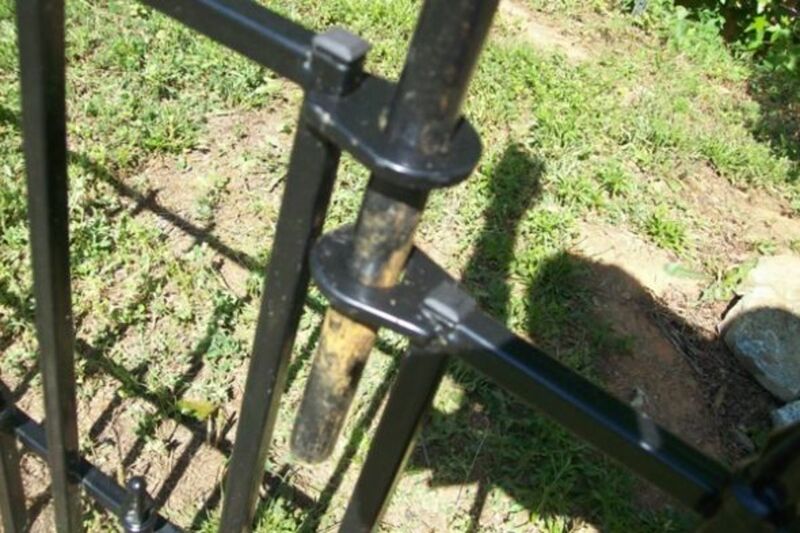 Slide your post through the holes on both pieces of fence. Then slide the post into the stake. 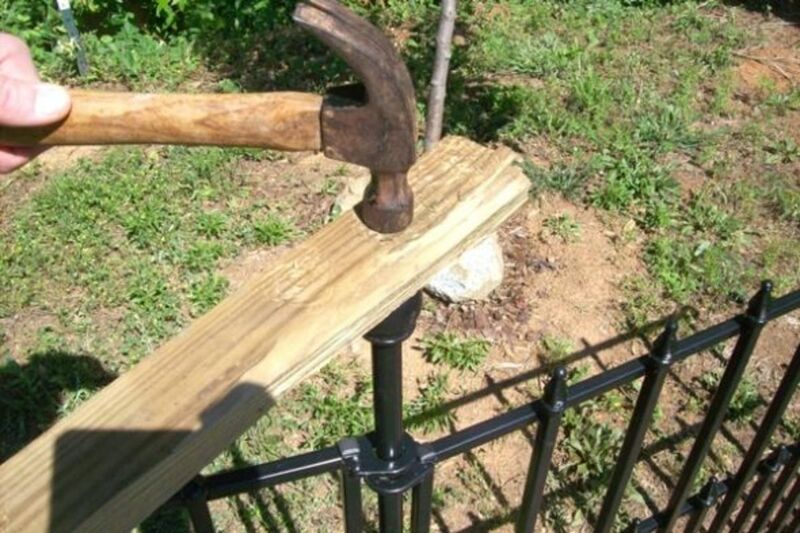 You may have to make a few adjustments and pound with your hammer lightly (don't scar your new gate). 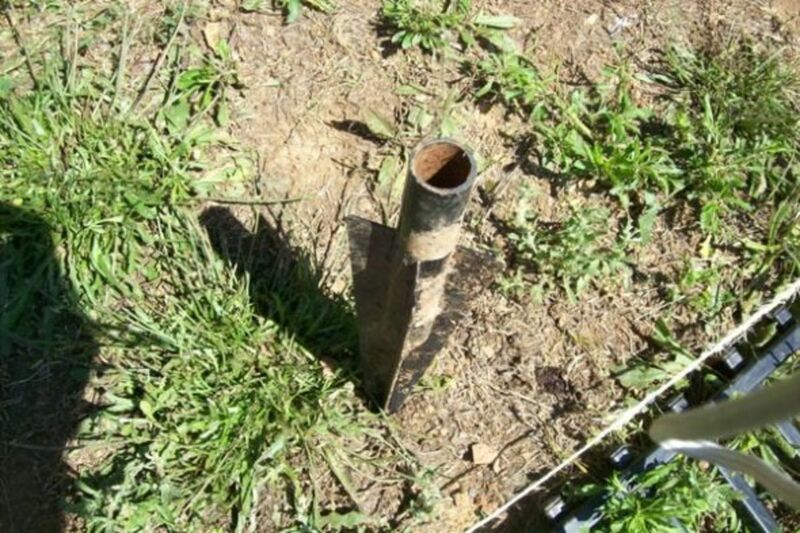 I found if you use the same 2x4 to knock the post into the stake, you will have an easier time getting the post to sit a bit lower. If you can make them all even, then they will look better. What I like about this Fence is that I can Pull it all out and put it somewhere else. I can move it. I can paint it every year to keep it from getting rusty. It is made out of metal, so it should last for a while. I look forward to planting my garden behind it. We really liked the fence, but the latch was poorly designed. My husband made a latch out of square stock steel. I have pictures, if you are interested in looking at the design. I am going to install this fence. I have questions: How the gate panels and the fence panels do not fall to the ground? The post is a smooth rod 3/4" in diameter. 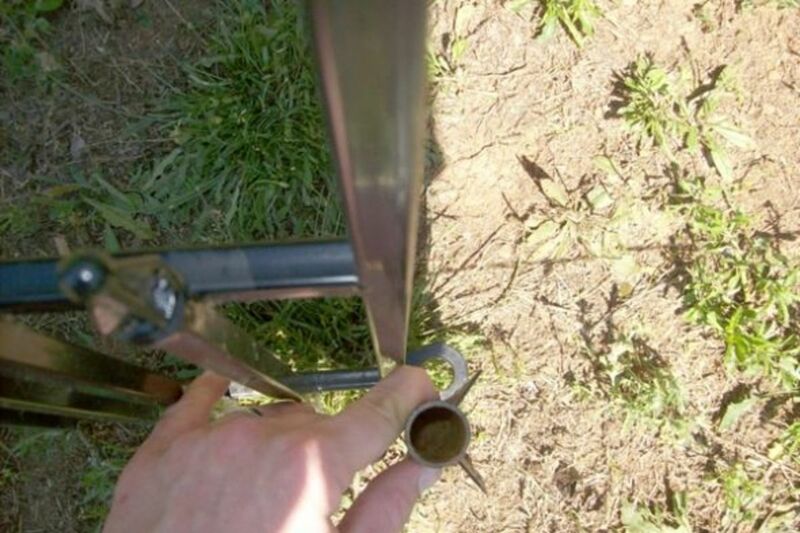 Do I have to provide a washer and weld it to the post 3" above the ground to carry for both gate and fence? Please provide close up photos for that solution. A strait is a waterway between two land masses. Straight is how you would spell a line that is the shortest distance between two points. How does one cut these to length? I mean fitting these sections into a 10ft run presents challenges. I'm looking for a good way to custom fit these. Thanks! Does anyone have any advice on keeping the gate latch secure? I cannot keep mine latched and the new model does not appear any more secure. Has anyone replaced the latch with something more sturdy? @sidther lm: Yep. Same Here. If you look at the first Photo in the intro. You can see the wooden fence that goes all the way around the yard. It was fun trying to get them to approve the fence and the deck all at once. Nice thing about this little metal garden fence is that it is easily moved. Homeowners association! 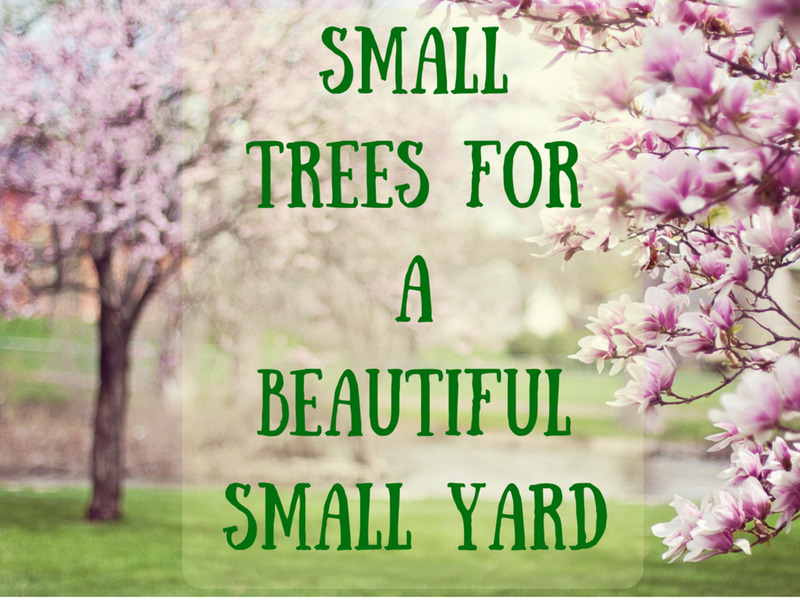 The fences must all be 7 ft wooden privacy fences- they are heavier than they look, especially doing it alone and trying to get it straight! I love your fence! It is very attractive! We have a vegetable garden for the first time this year. For various reasons, I want to put a fence around it. 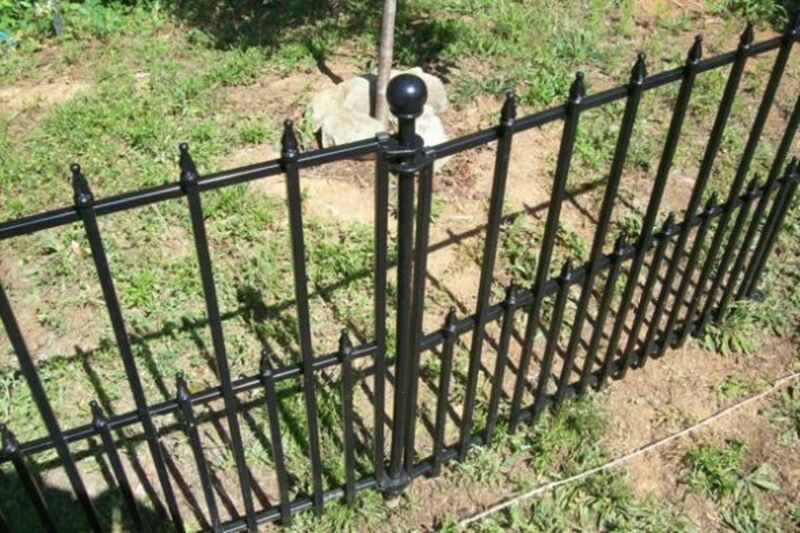 This is the type of fence I was imagining. Thanks for the demo.